Are you a female identified improviser? Want to work out your muscles in a safe and supportive environment? This class is for you! Each week, you will meet with a different kickass female teacher to deliver to you what they find special and unique about being a lady on stage. 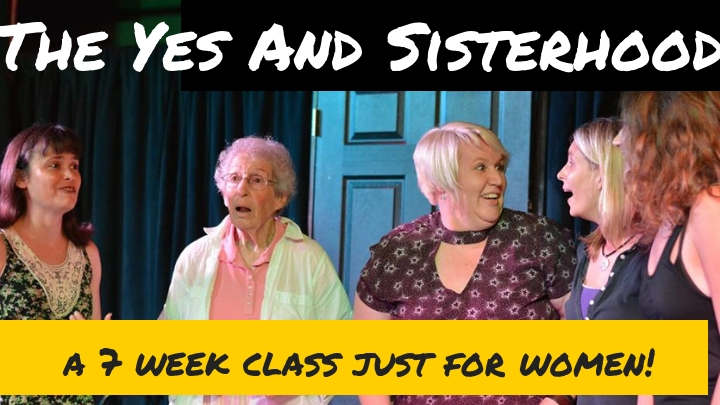 About the Class: Open to all female-identified improvisers of all levels. Each week the teacher will be focused on delivering content that harnesses their unique improv abilities and will teach you some of their #ladystagesecrets.